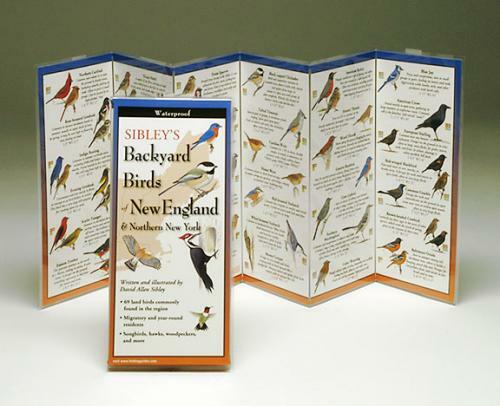 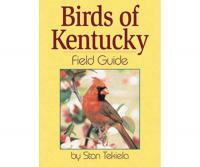 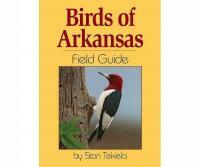 Written and illustrated by David Allen Sibley, America's most widely respected bird illustrator and ornithologist, these FoldingGuides offer instant access to just what backyard birdwatchers need to know. 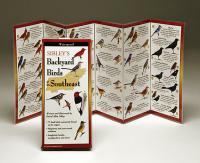 69 land bird species are covered, including multiple illustrations, descriptive captions, size, range, and seasonal presence. The New England region includes Maine, Vermont, New Hampshire, Massachusetts, Connecticut, Rhode Island, and northern New York.